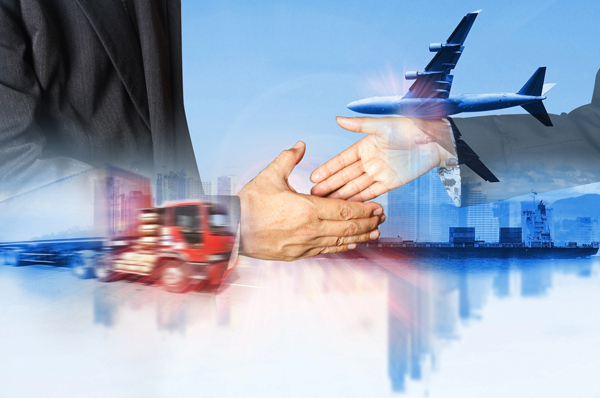 Superior Air Freight is an International Air Transport Association (IATA) endorsed agent offering complete export and import air freight services. We can pick up shipments from any city in the U.S. and provide door-to-door or door-to-airport service to cities in over 180 countries. Superior Air Freight specializes in time sensitive international shipments above 100 kilograms in total weight. Every shipment is individually tracked by a member of our Operations Department who feeds up-to-the-minute shipment details into our computerized tracking system, SAF-TRAC. Our “International Shipment Update” is sent daily to both the shipper and consignee so that everyone involved can monitor a shipments’ progress. This daily update comes to you automatically, which eliminates the time you spend calling us for the latest details. And, because the consignee also receives the updates, it will eliminate many of the calls that you normally receive from customers inquiring about the status of their shipment. If you prefer, you can track your shipment 24 hours per day at http://www.superiortrack.com. Superior Air Freight has access to every major passenger and cargo airline in the world. We never combine your freight with that from other shippers, and therefore avoid the delays caused by some air freight consolidators. Each shipment moves on its’ own airline bill of lading. We offer assistance with all international documentation including the Shipper’s Export Declaration, Commercial Invoice, Certificate of Origin, Consular certification, and banking services. You can choose the level of service that best suits your current needs. Express Service: Shipments will move on the next available flight and will arrive at the destination airport of most major markets within 48 hours. This service is available for Door-to-Airport Service and Door-to-Door Service. Standard Service: Shipments will arrive at the destination airports of most major markets within 3-5 days. This service is available for Door-to-Airport Service and Door-to-Door Service. A member of our Operations Department is available around the clock at (800) 676-7772 to take your call.